Rockwood Leadership Institute’s Building Power Fellowship! 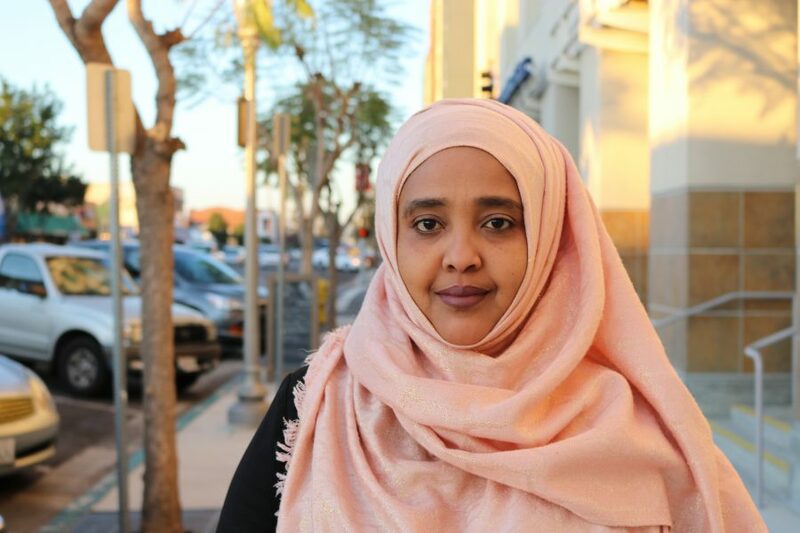 Our very own Amina Sheikh Mohamed, Director of Youth and Community Mobilization programs, was selected to be among the 24 participants in 2018’s Rockwood Leadership Institute’s Building Power Fellowship! This is a year-long opportunity that brings together organizers and leaders from Sacramento and San Diego with the goal of changing local and state policy. The focus is on creating this change through the development of healthy communities, with a focus on diversity, inclusion, social and economic equality, and of course collaboration with community leaders. Special thanks to the California Endowment for supporting and investing in our communities.